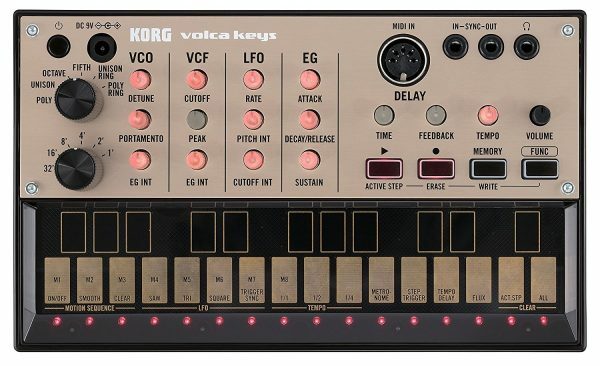 Volca Keys is a long-awaited synthesizer that adds a new chapter to the long and storied history of Korg’s analog synthesizers. Volca keys is a 27-key analog lead synth that generates unbelievably powerful sound from its compact body. 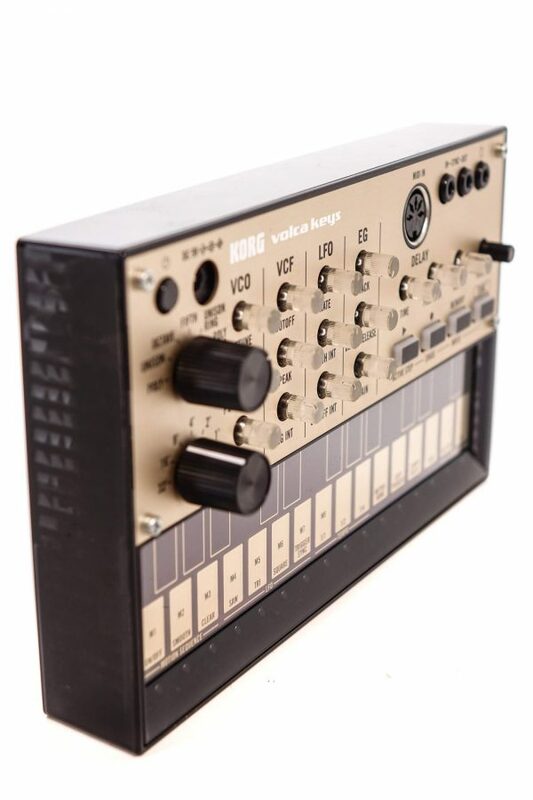 Starting with a filter section that uses the circuitry of the legendary miniKORG700S (1974), it delivers astonishing sound that takes full advantage of Korg’s half-century of know-how in circuit design. 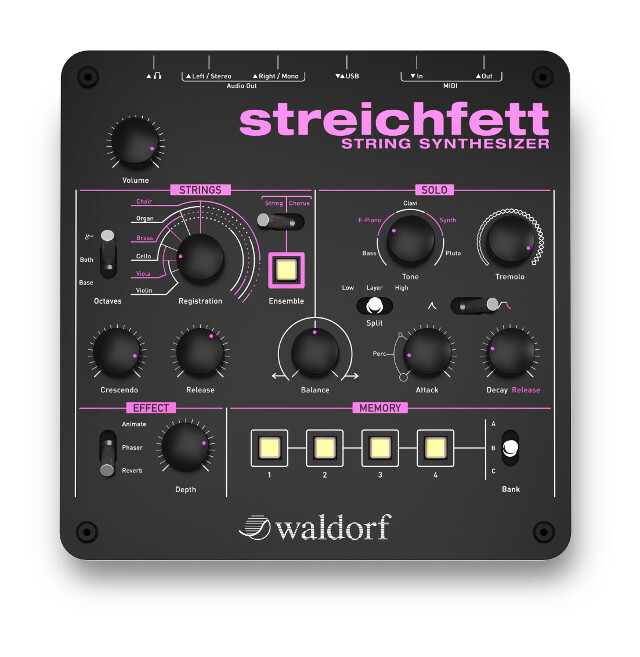 With a simple structure that includes delay effect and a sequencer, it’s also an ideal choice as a first analog synth. 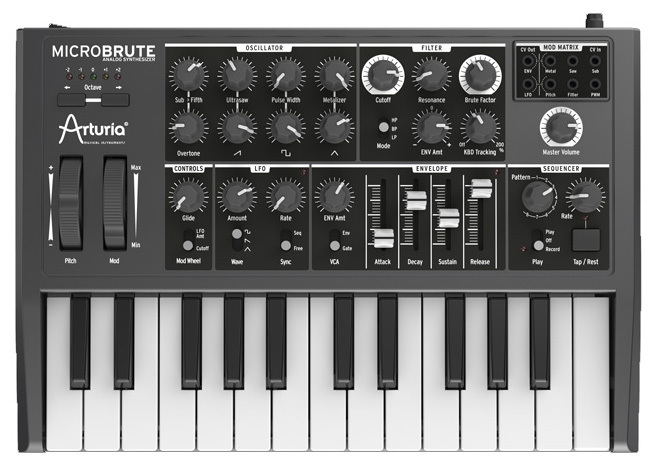 It offers the richly expressive sounds that are distinctive of an analog synth, providing the enjoyment of simple yet deep sound-creation. 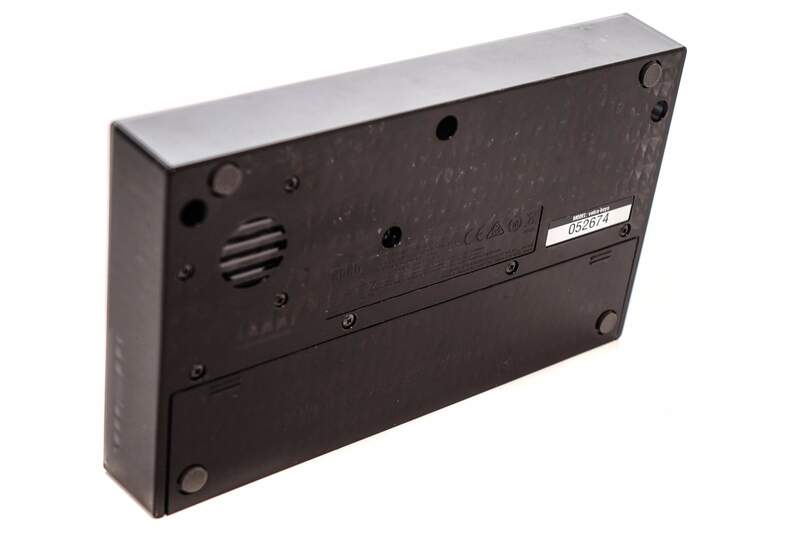 With its structure of 3VCO, 1VCF, 1VCA, 1LFO, and 1EG, the volca keys has a recognizable, versatile structure. 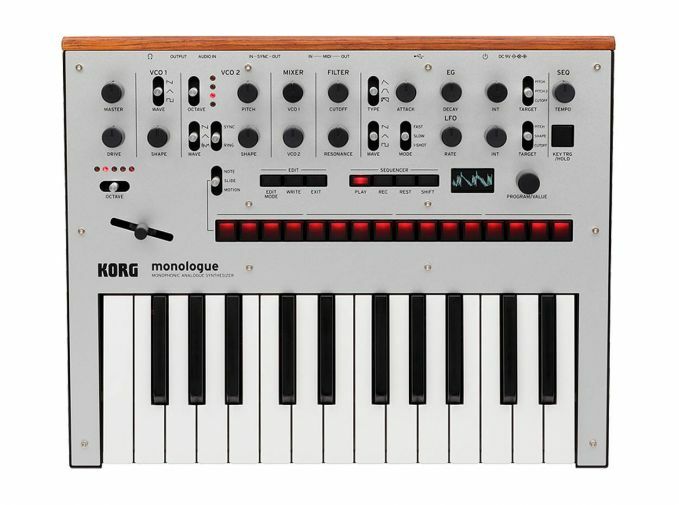 The ability to generate diverse and powerful sounds with just a few carefully selected parameters is a distinctive characteristic of analog synthesizers. The possibilities are endless; you can use the three oscillators to play chords, use them in unison with detune to produce solid lead lines, or apply ring modulation to create far-out metallic sounds. This is also an ideal beginner’s instrument for learning the enjoyment of creating your own sounds. 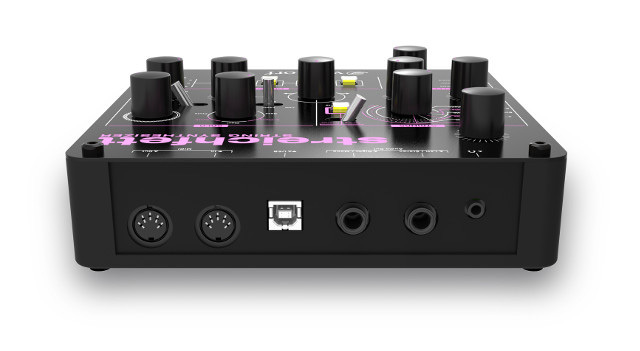 The Voicing function makes it easy to specify how the three oscillators will be combined. Simply turn the knob to choose one of six combinations: Poly, Unison, Octave, Fifth, Unison Ring, or Poly Ring. Without complicating the volca’s simple design, this feature makes it easy to obtain a wide variety of sounds. 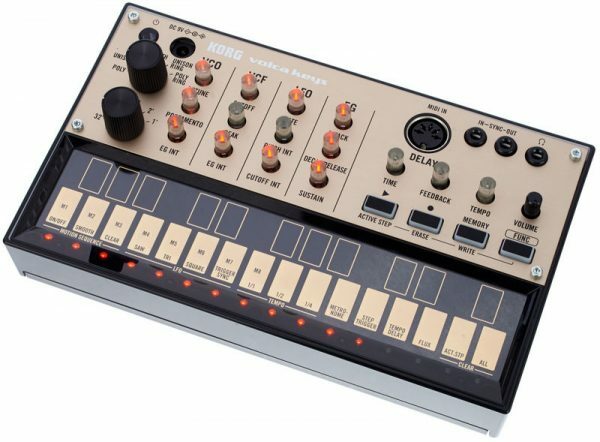 The volca keys contains a delay effect that’s indispensable for creating spacey synthesizer sounds. This effect also reproduces the pitch change that occurs when you change the delay time on an analog tape echo unit. 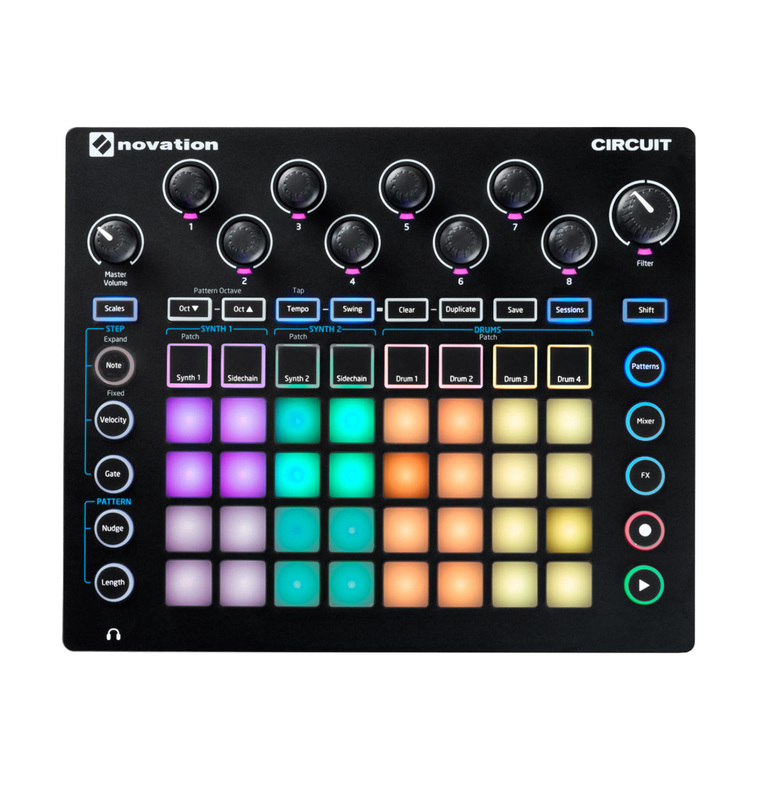 There’s a loop sequencer with up to 16 steps, allowing you to record your performance on the touch panel keyboard just as you play. It’s easy to create phrases that come to mind, and you can also use overdub recording to produce complex loops that could not be played individually. Up to eight sequence patterns can be stored in internal memory. 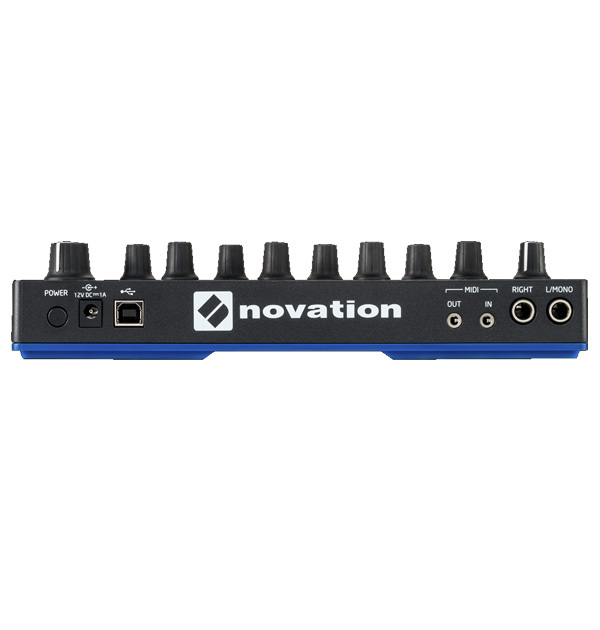 The Motion Sequence function lets you record knob movements, letting you apply time-varying changes to your sound that will enhance your loops and add originality to your live performances. Active Step is a function that lets you skip a step during sequence playback. It can create effects similar to a short loop or unexpectedly irregular rhythms, allowing dynamic performances just as though you were performing the sequence itself. By turning on the Flex function, you can play back the phrase without quantizing the steps, producing a loop with a distinctive sense of groove. Until now, the problem with analog synthesizers has been that the pitch would drift with changes in temperature or the passage of time. The volca solves this by providing a Self-tuning function that constantly tunes the oscillators. You’ll never need to tune during a performance, or wait for the pitch to stabilize after turning the power on.